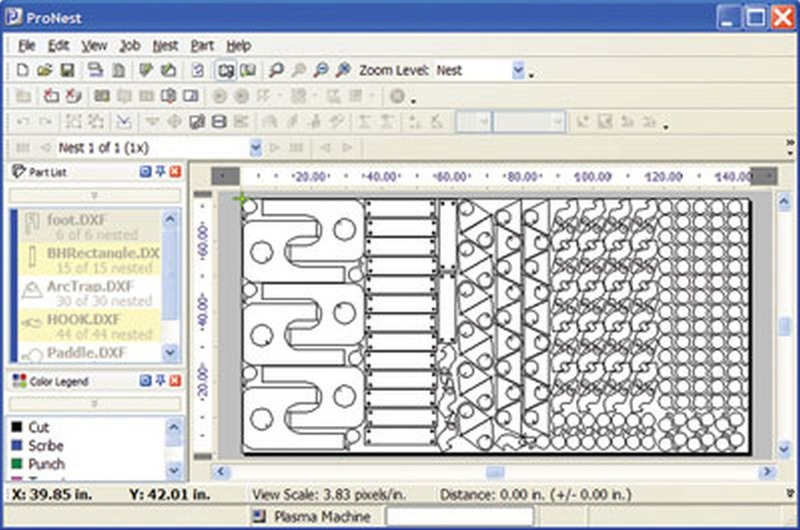 A quality nesting software from Hypertherm enables to achieve the maximum possible yield of material, to lower operating costs, and improve part quality. 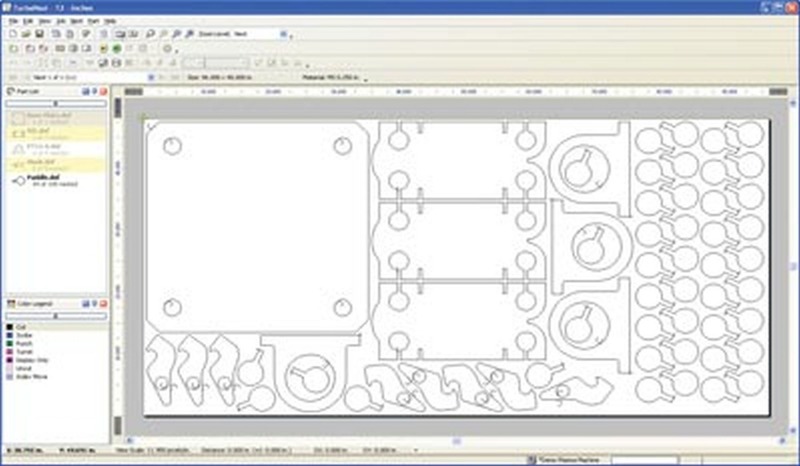 We offer the software products ProNest, TurboNest and NestMaster from Hypertherm, which were especially developed to achieve the maximum optimization of cutting layout. 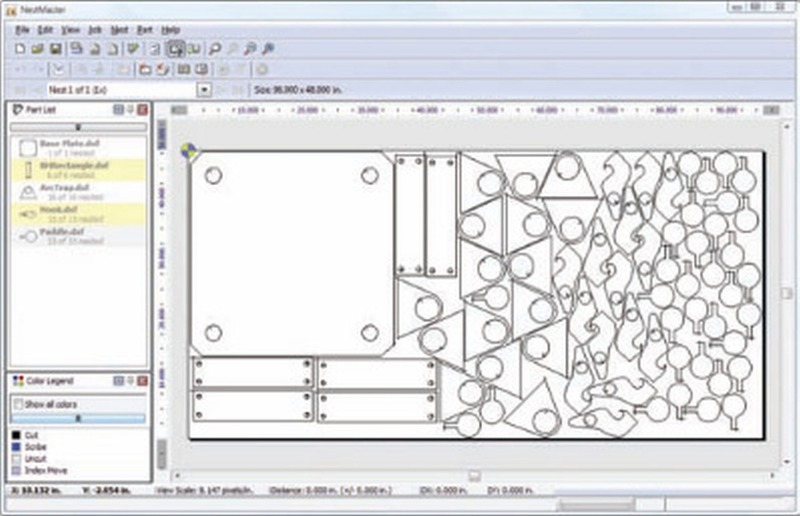 The ProNest is an industry CAD/CAM nesting software for advanced mechanized cutting. 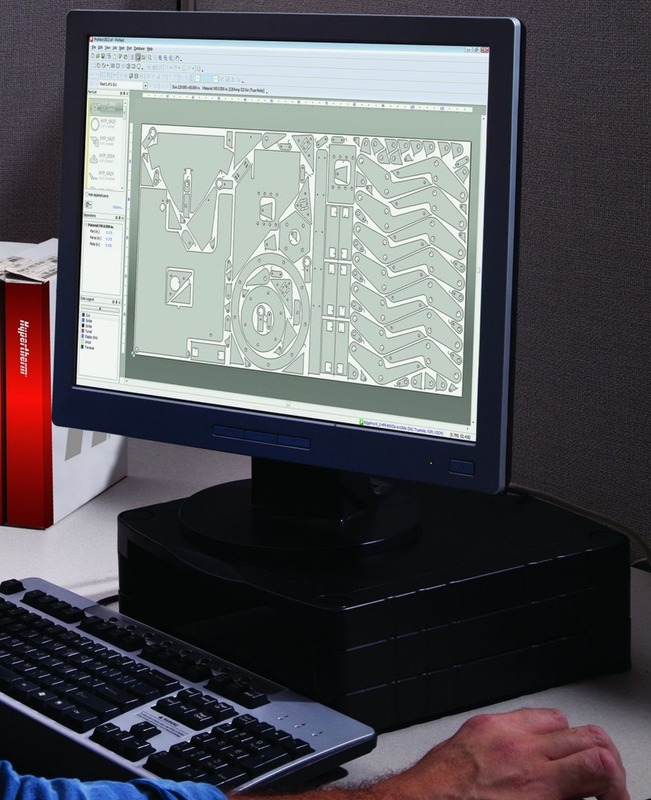 It is versatile and provides a single solution for all cutting needs, including plasma, laser, waterjet, and oxy-fuel. 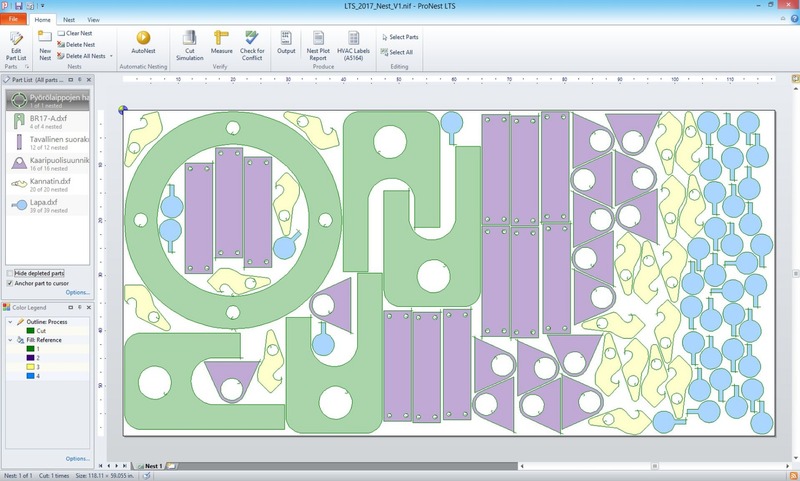 The ProNest software can also be complemented by the patented True Hole technology that makes it possible to achieve significantly better quality of round holes in the processing of structural steel. 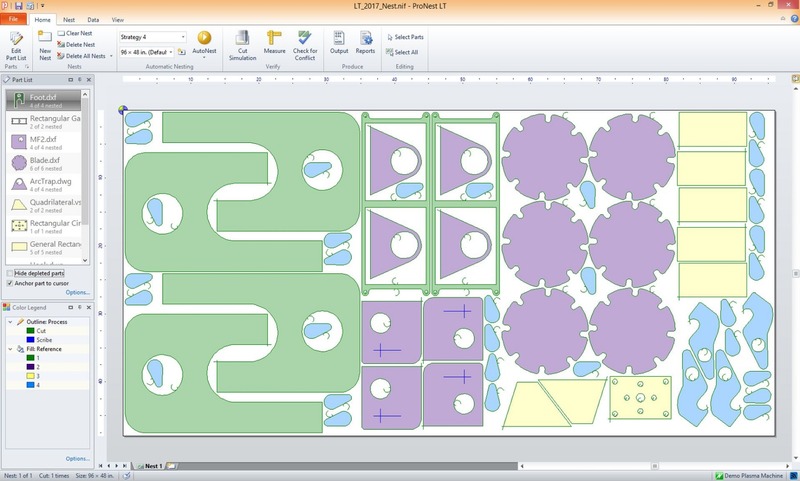 The TurboNest is a CAD/CAM nesting software for intermediate level mechanized cutting. It provides a single solution for conventional plasma and oxy-fuel cutting. 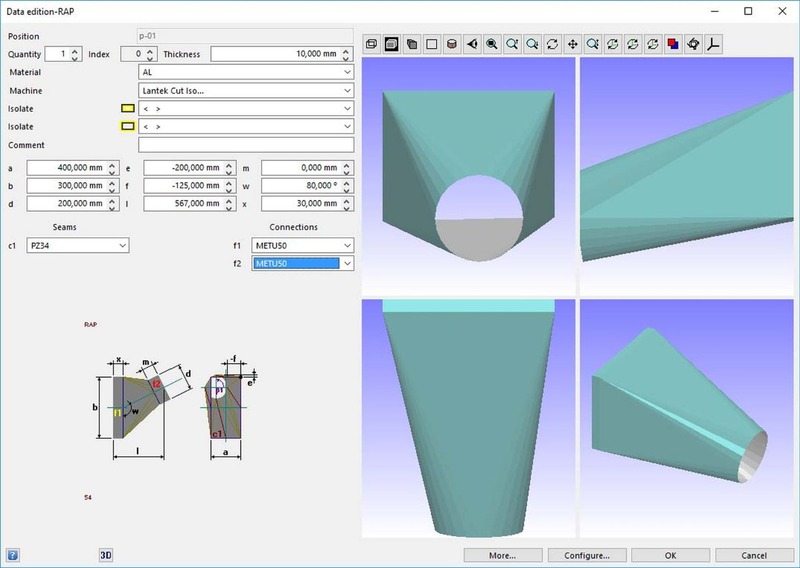 The NestMaster is a CAD/CAM nesting software for entry-level mechanized cutting. It provides a single solution for conventional plasma or oxy-fuel cutting.